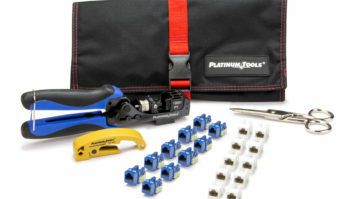 Moorpark, CA – Platinum Tools has named Dayton, Ohio-based Shamrock Electronic Sales, Inc. as the newest representatives of Platinum’s entire product line. Shamrock’s territory includes Ohio, Indiana, Michigan, Kentucky, West Virginia, and western Pennsylvania. Shamrock, with additional offices in Cleveland and Detroit, was founded in 1964. For more information, visit www.shamrockelectronics.com, call 800.767.1071, or e-mail sales@shamrockelectronics.com.